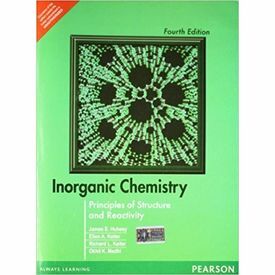 This is a well-known book for Inorganic Chemistry and has been very popular with students and teachers from day one. This is the fourth edition of this book, and it comes with an updated content. The information has been organised according to the latest guidelines laid down by the board. In this book, the students will find the content re-arranged in a student and teacher-friendly pattern. The book can be very useful to students studying in the Indian subcontinent. The editorial team and researchers have reorganised the content of the book in order to a make it more student-friendly. 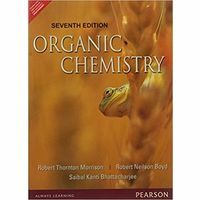 There are separate chapters on bioinorganic chemistry, organic metallic chemistry, chemistry of metals and solid state chemistry. 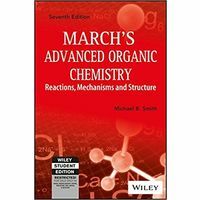 This edition of the book also has chapters on organo-metallic chemistry, complex compounds and Frost diagrams. There is a new chapter on symmetry that clears the concepts of the student on spectroscopy and crystallography. It also introduces the students to point groups. Students will also find that the chapters on bonding have been given a revamped and modern look suited to the examinations. The author of this book is James E. Huheey, who is a well respected name in this field. The book has sold many copiessince it was first published, and can be used as a ready reference. The book has been published by Pearson India. 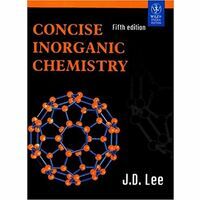 This is a well-known book for Inorganic Chemistry and has been very popular with students and teachers from day one. This is the fourth edition of this book, and it comes with an updated content. The information has been organised according to the latest guidelines laid down by the board. 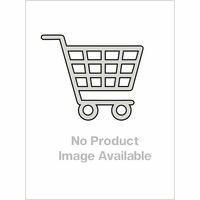 In this book, the students will find the content re-arranged in a student and teacher-friendly pattern. The book can be very useful to students studying in the Indian subcontinent. The editorial team and researchers have reorganised the content of the book in order to a make it more student-friendly. 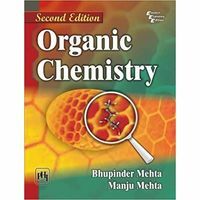 There are separate chapters on bioinorganic chemistry, organic metallic chemistry, chemistry of metals and solid state chemistry. 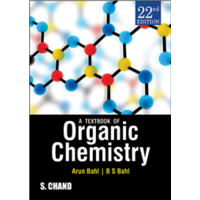 This edition of the book also has chapters on organo-metallic chemistry, complex compounds and Frost diagrams. There is a new chapter on symmetry that clears the concepts of the student on spectroscopy and crystallography. It also introduces the students to point groups. Students will also find that the chapters on bonding have been given a revamped and modern look suited to the examinations. About the Author: The author of this book is James E. Huheey, who is a well respected name in this field. The book has sold many copiessince it was first published, and can be used as a ready reference. 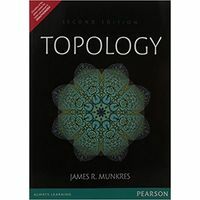 The book has been published by Pearson India.